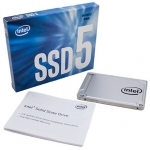 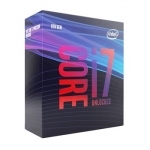 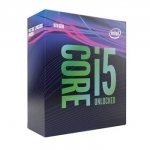 Buy from our Intel NZ Store. 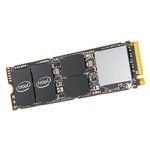 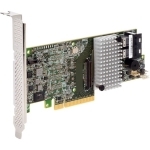 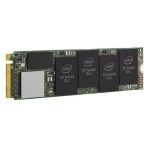 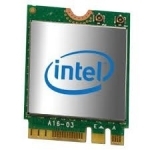 Shop online for the best NZ prices & reviews on Intel Computer Processors, Motherboards, SSD Drives, Servers, Cooling Accessories & more. 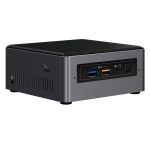 Intel NUC Arches Canyon Celeron J3455 1.5Ghz Quad Core Compact Barebone Mini Desktop PC + Free Installation Offer! 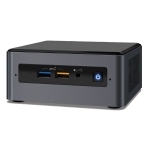 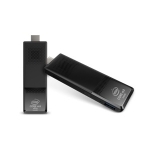 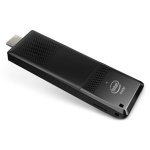 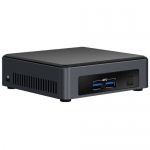 Intel NUC Bean Canyon i3-8109U 3.6GHz Dual Core Compact Barebone Mini Desktop PC + Free Installation Offer!